Good news! 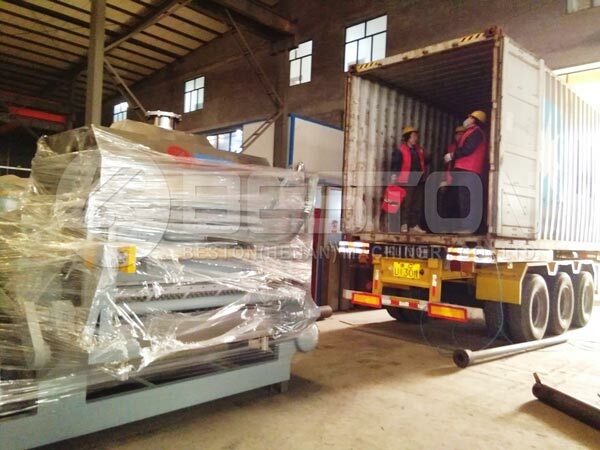 Beston BTF-4-8 egg tray machine was shipped to Indonesia. 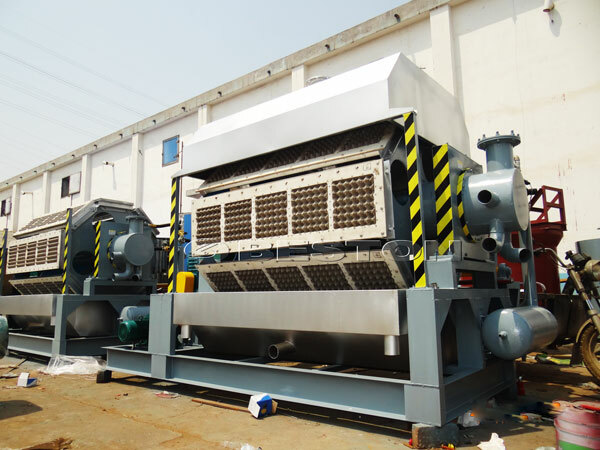 BTF-4-8 egg tray making machine in Indonesia can make 3000-5000pcs paper egg trays per hour. 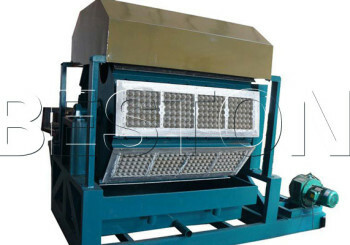 It is a kind of high productivity egg tray manufacturing machine for sale. 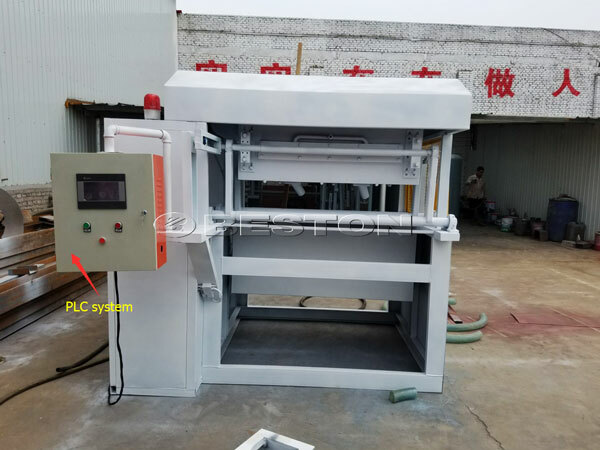 In order to catch up with its’ high output, you need to prepare the automatic egg tray drying line for it – belt conveyor brick drying line and metal drying line. Paper egg trays, as one of egg packing products, are largely needed in the Indonesia. With over 261 million people, Indonesia is the world’s 4th most populous country. Therefore, the egg consumption is large in every day. During long distance transportation, paper egg trays can act as the protection shell to avoid the collision. Meanwhile, paper egg trays can save the space of storing eggs. 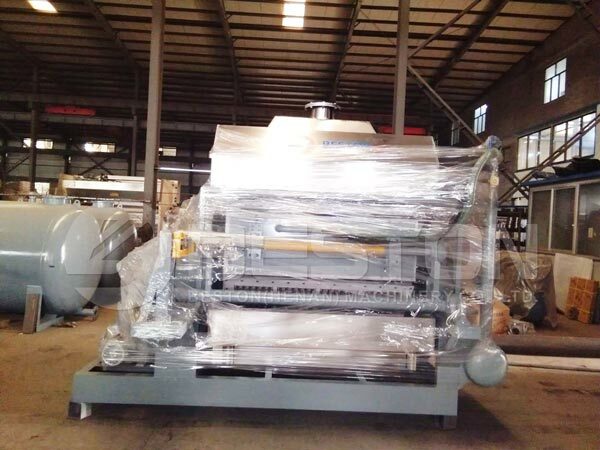 Investing Beston Machinery paper egg tray making machine in Indonesia would bring you great benefits. If you are interested, contact us now!